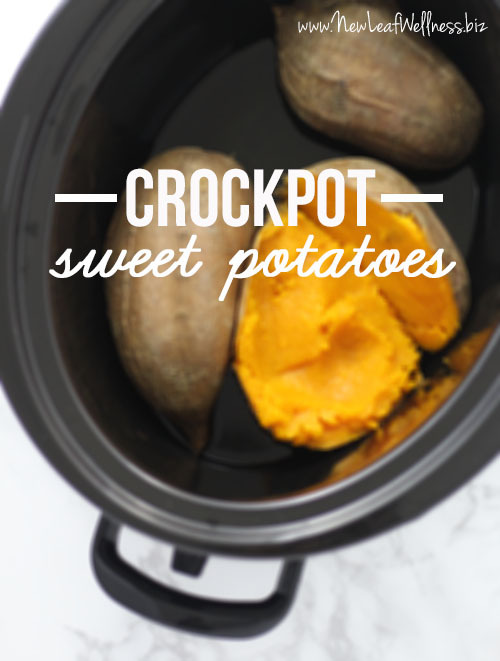 I’m so excited to share these holiday crockpot recipes with you. They’re healthy, delicious, and so easy to make! I read online somewhere that you can cook a whole unpeeled butternut squash in the crockpot, so I gave it a try, and IT WORKED. 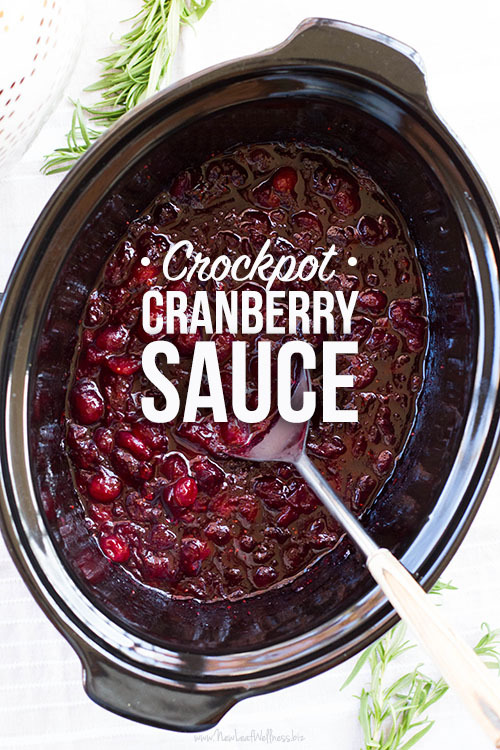 Oh man, I have an amazing Thanksgiving side dish for you: Homemade Cranberry Sauce that you can make in your slow cooker! It’s sweet, tart, and so easy to make!! 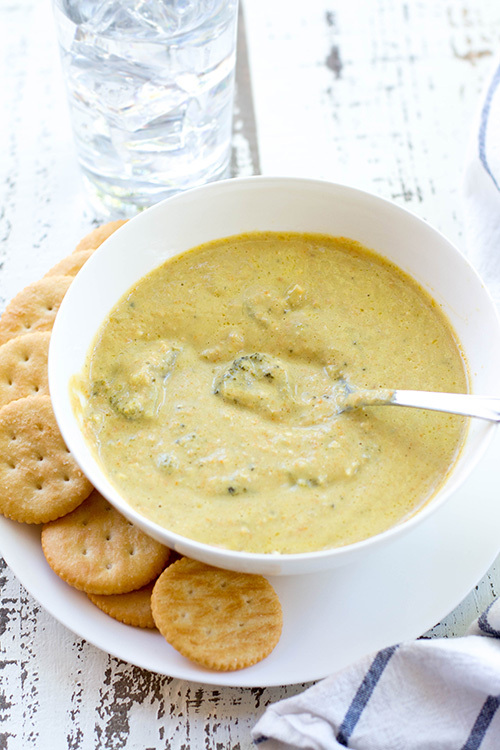 Did you know that you can make other things in your slow cooker besides dinner? 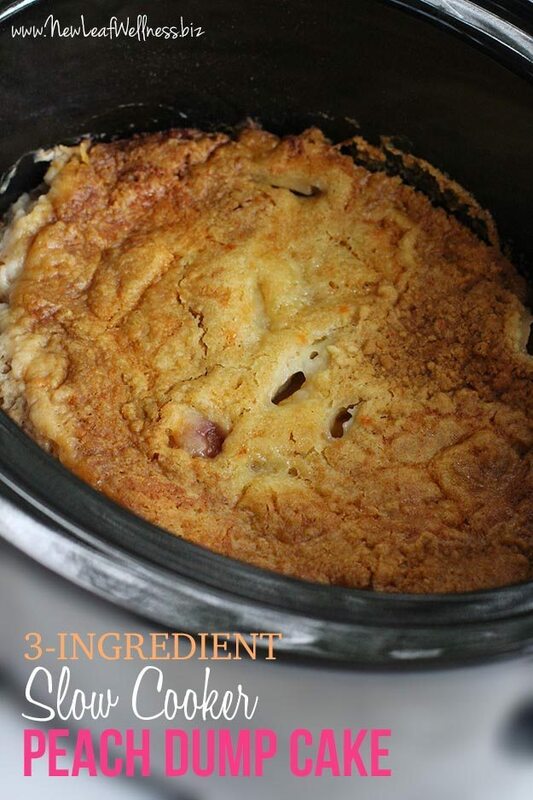 Take this slow cooker peach dump cake for example. 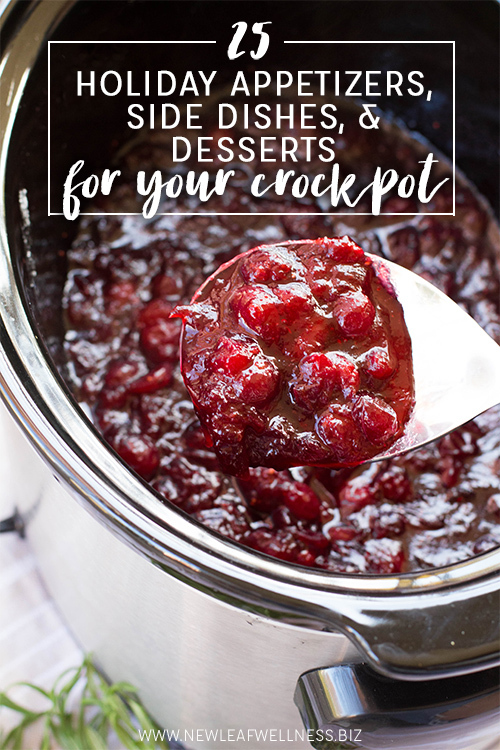 Forget about heating up your oven and make this delicious and simple dessert in your slow cooker instead. Yum!